These are my April 2015 Sessions held in the Fairfield Township, West Chester (Outdoor) and Mason (Outdoor) areas. Enjoy! Leah Severson - Was trolling Google tonight and found your site. Love your work, especially your newborn baby portraits. Great job! 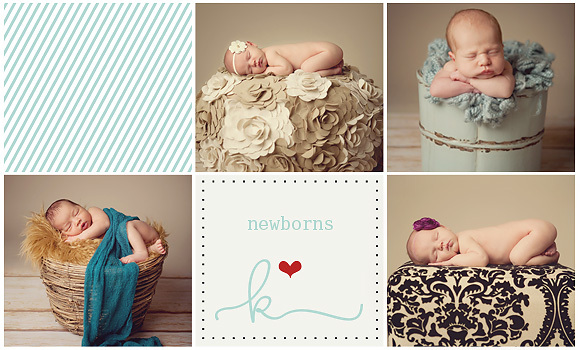 This is a summary of my maternity, newborn, baby and family sessions held during March 2015! I am so bad at blogging! These are my January 2015 sessions! Aren’t these babies and children beauties!? Follow my Facebook page for more up-to-date sneak peeks through the week! What perfect little miracles. And full term at that! Lane - twins!!! These little sweethearts are gorgeous and the images are beautiful. Meghan Rickard - Aren’t they adorable! Love the bucket/basket photos! Jessica - So precious! Love the one of them holding each others hands. Melts my heart! Jennifer Wilcox - Cuteness overload! jamie siever - Oh, gosh. They are just perfect. The one with their fingers intertwined. <3 You do such amazing work! Eden - Aww, so precious! Love the hand holding image the best! Jennifer Wilcox - What a beautiful mommy. Eden - Beautiful family and one stunning mama! Meghan Rickard - Gorgeous! I love that bottom left! Laura - Stunning is right! Goodness this is one gorgeous family and some oh so beautiful work.